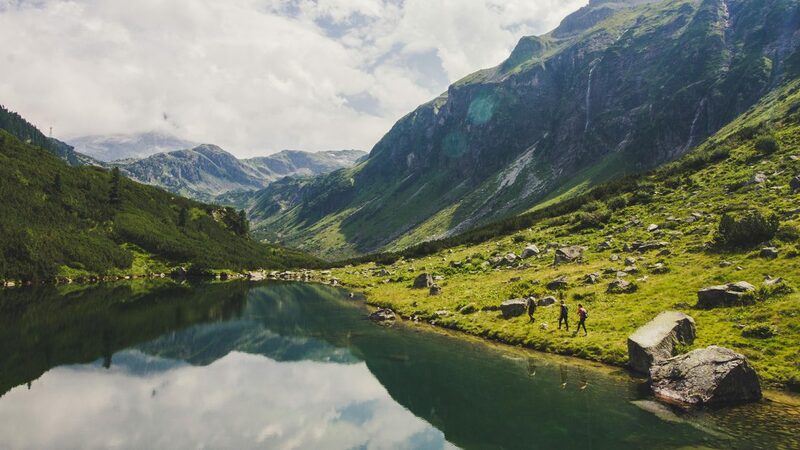 The Hohe Tauern National Park holiday region is a hiker's paradise. The SalzburgerLand explorers, Julia and Angie, already recognised that on their first visit. Their second trip led them, amongst other places, to Uttendorf where new culinary and geographic heights awaited them. 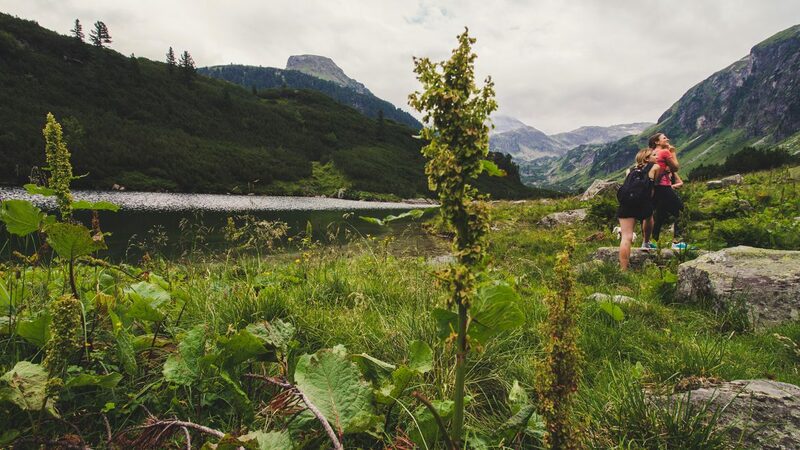 And this time, the girl’s holiday in the Hohe Tauern National Park holiday region was with Stefanie - aka Stefaniegoldmarie. The three bloggers meet Alex, the National Park Ranger, at the parking lot of the Enzingerboden Inn. For the next few hours, he leads Julia, Angie and Stefanie through the Wiegenwald Forest in Uttendorf, past a beautiful mountain lake, to the middle station of the local cable car. 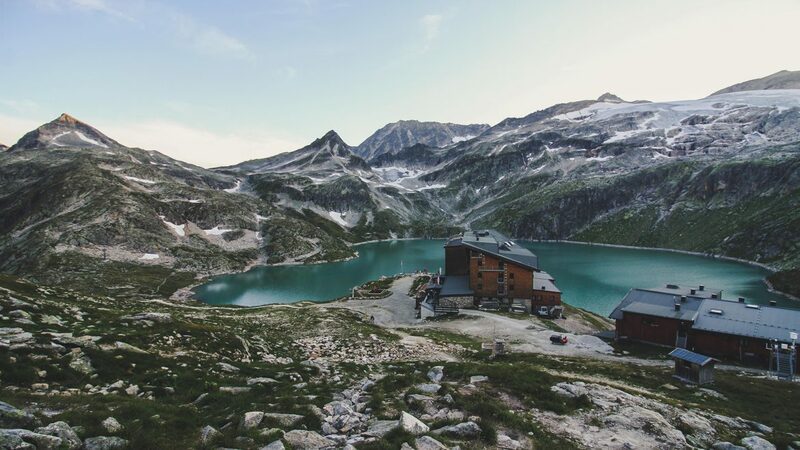 Alex explains that the Hohe Tauern National Park covers 1,800m2 and is known for its clean air and beautiful nature. Julia and Angie saw a part of the national park on their first visit with, among other things, the Rauriser Forest and the Emerald Way in the Habach Valley. This time, the two girls, supported by Stefanie, find a small community in Uttendorf which has only 3,000 inhabitants. For Alex, the Ranger, it is an honour to be on the road every day in nature. 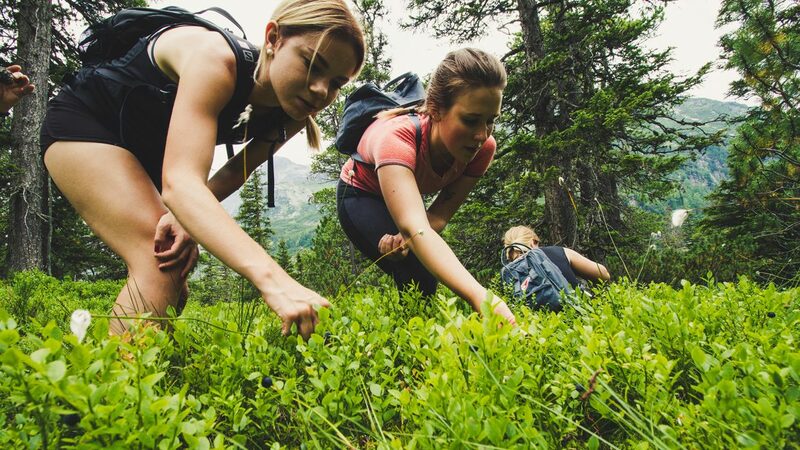 He takes the girls on a hike that touches all the senses. The first hill, which leads into the Wiegenwald Forest is steep and takes about half an hour to go up. Strenuous enough that it takes away every hiker’s breath and leaves only silence. At the Hohe Tauern National Park outer zone, the worst is over and the trail flattens. In front of the group of hikers opens up the lush green of the forest, in which otherwise no one else is present. 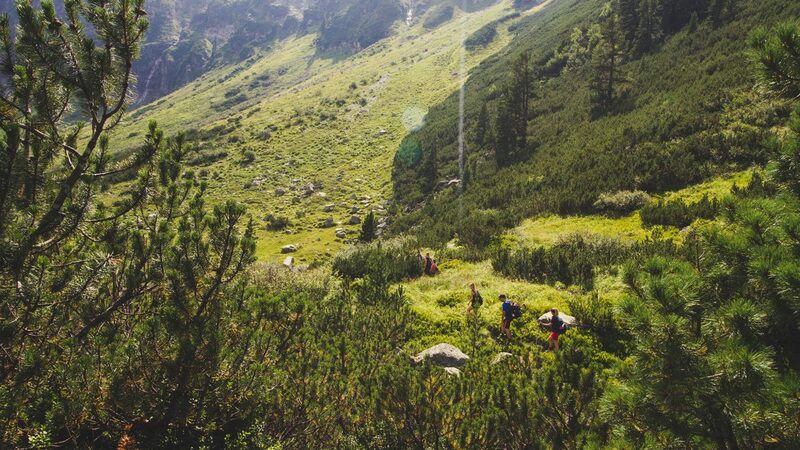 The outer zone of the Hohe Tauern National Park is intended to support biogenetic diversity and maintain the cultural landscape. In the so-called “core zone”, however, free natural development is supported. Time and again, Ranger Alex stops the girls. They look right and left of the road which is littered with Blueberry plants. And because early August is the right time for blueberries, the perennials are richly hung with the ripe berries. The bloggers don’t need to be told a second time and taste the fruit until their fingers and teeth are coloured blue. Alex takes the bloggers past Pine trees and explains how to open the pine nuts to eat the fruit hidden inside. He lets each of them smell a pine cone with its typical resinous smell. He explains how easy it is to make Schnapps with the pine cones. Sometime later, the landscape changes again for the third time. The girls pass through a last overgrown place before opening out onto a picturesque mountain lake. The Schwarze Lacke is in front of them. Here, they rest for a short while. When everything is very quiet, a sound is heard. Alex explains that it is the sound of the Marmots whistling through the mountains. And while they are looking for them with the telescope, the girls spot a chamois on a clearly visible rock. After a short breather, the hikers continue on up to the last stage. Their goal: the middle station of the cable car to the Rudolfshütte. Behind them, a storm seems to grow so now, quick action is needed. Passing an old hunting lodge, the last metres to their goal get steep once again. The bloggers feel their way along the rocks so as not to lose their hold. Concentration is needed, it starts to rain. Passing the Grünsee Lake, there are only a few metres left that separate them from the middle station of the cable car and therefore from being dry. A short time later, they have managed it – soaked and happy they end their walk through the Wiegenwald Forest. And now begins the climb to the Weißsee Lake and the Rudolfshütte.